10 Best Natural Diuretics to Try. When you’re dealing with water retention, you need a diuretic which will increase the production of urine. While there are plenty of prescription medication options, it’s best to try the natural way first, not with supplements, but with naturally diuretic foods and drinks. Alcoholic beverages have a strong diuretic effect, which can leave you dehydrated, so it’s not a good idea to abuse them. Instead, try some of the best natural diuretics that will help you drop the water weight and fight fluid retention while still staying hydrated. You’re better off not using sodas to reduce fluid retention, but tea and coffee are among the best natural diuretics. That doesn’t mean that you should abuse them, since too much caffeine can be bad for you. Try to stick to a maximum of 8-ounce cups of coffee per day, or 5 cups of tea. Going over 300 milligrams of caffeine per day can negatively influence your sleep patterns and cardiovascular health. With a natural diuretic effect, lemons and their juice should be part of your diet when you’re ready to fight water retention. You can add lemon zest to a wide variety of dishes, from salads to oven dinners, and you can even use lemon wedges in your water. 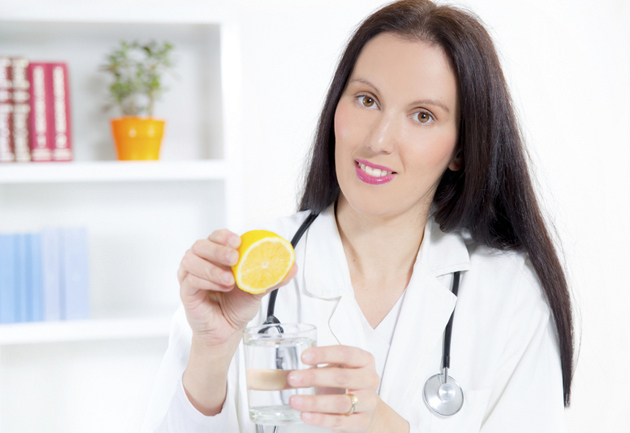 Lemon water is also great for you, because it helps your body balance its natural pH. Used in traditional medicine as a cure for urinary tract infections, cranberry juice is one of the best natural diuretics. You can make your own, or purchase organic cranberry juice, so you benefit from its beneficial effect without putting new toxins into your body. While most good diuretics are either drinks or vegetables and fruits with a high water content, oats are one of the dry foods that can also have a diuretic effect. Fight fluid retention with an oatmealk breakfast, but opt for the plain and unsweetened variety. You can eat them with yogurt, honey, or fruit for an improved taste. 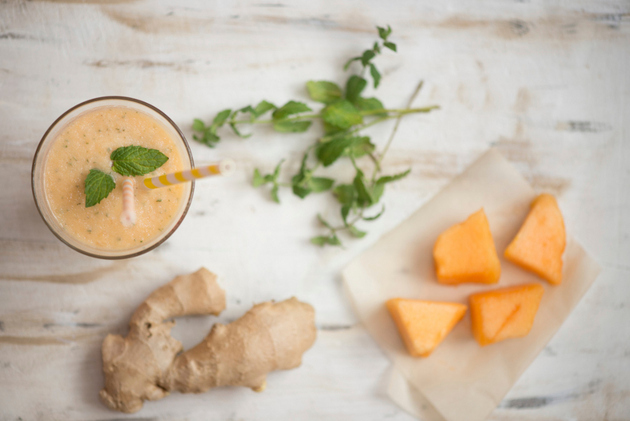 One of the best natural diuretics, ginger root is great for helping you lose water weight, which is why it’s an important part of many juice cleanses. To make the most out of the diuretic effects of the ginger root, try to use freshly grater, not the dried, ground variety. That also helps, but when you’re getting it fresh, you’re also getting its powerful and natural aroma. Another great diuretic, eggplant can be cooked in a variety of ways and some dieters even drink the water they’ve been boiled in. Use them instead of fatty meats in your favorite recipes for a healthy version or enjoy them as a side dish. Eggplants are also delicious in salads or as part of many worldwide appetizer recipes. One of the vegetables with the highest water content, celery is also one of the best natural diuretics, and that’s not just the sticks. Juice the entire vegetable, root, sticks and leaves for a powerful natural remedy that will help you lose the water weight and keep your kidneys in top shape. 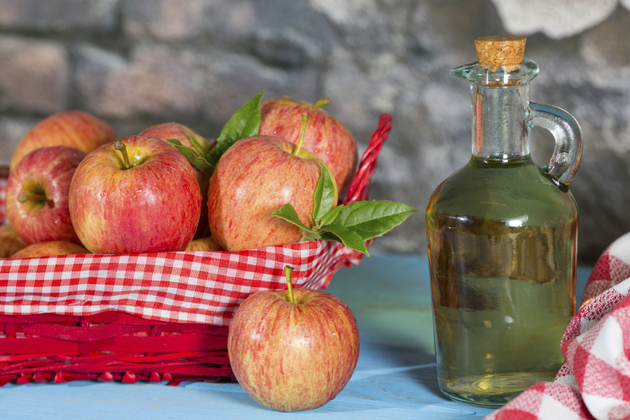 Organic apple cider vinegar can have a great effect as a diuretic, whether you’re using it when cooking or even mixing a few drops with your water. It also has other important health benefits, including improving your digestion. If you want the fast effect, just mix a couple of teaspoons in a big glass of water and add some lemon juice or wedges for an even faster reaction. With a very high water content, the watermelon is delicious in the summer time, and it also delivers as one of the best natural diuretics. It also has antioxidants benefits, but if you eat a lot of a really sweet variety, you might experience a sudden increase in blood sugar, which can translate into a sugar rush and then hunger pangs soon after. Rich in antioxidants, parsley can also have a great effect as one of the best natural diuretics. You can add it to salads and many other types of dishes. When eaten raw, it can also help improve your breath, but it’s really worth adding to your recipes in order to get its full diuretic benefits.